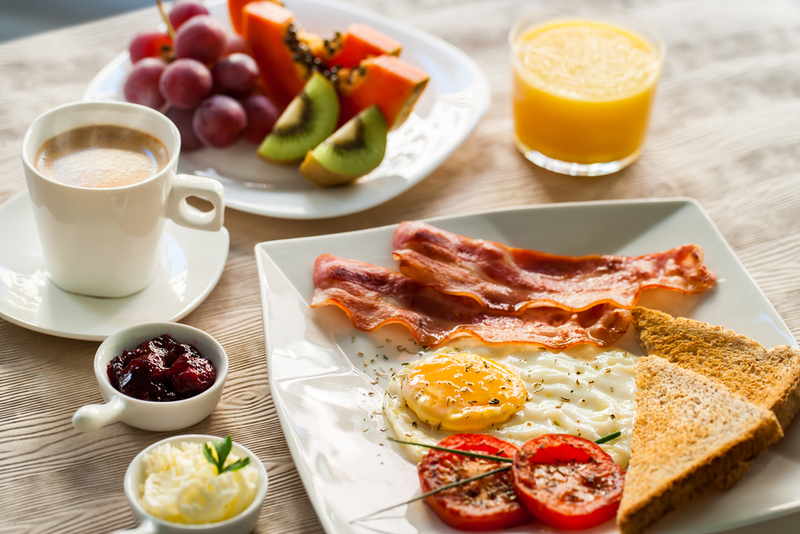 There’s no better way to begin your day than with some hearty and wholesome breakfast items. In fact, the culinary experts at Country Omelet emphasize breakfast as the most important meal of the day because of the many benefits it offers. Since 1989, this breakfast and coffee shop has served the most delicious variety of omelets and sandwiches to Richburg, SC, residents. Today, their experienced staff is discussing a few ways eating breakfast every morning can be beneficial for you. Starting your day with a filling and healthy breakfast keeps you full for a few hours, putting an end to unhealthy snacking habits. Country Omelet recommends including protein-rich items, like eggs and dairy, to curb hunger pangs with proper nutrition. A 2010 study shows that skipping your morning meal can slow down your metabolism, which increases your risk of becoming overweight or obese. Consuming the fine array of breakfast items at Country Omelet gives a boost to your metabolism and keeps it functioning smoothly throughout the day. The last thing you’d want is for your day to have a slow and lethargic start. Invigorate your energy levels by pairing a delicious coffee with one of the fresh breakfast items from Richburg’s top-rated eatery. The restaurant’s welcoming ambiance and extensive menu choices will reenergize you and help you begin the day on a positive note. In recent years, nutritional researchers have proven a definite link between missing out on breakfast and increased levels of bad cholesterol. If you suffer from a cholesterol problem, Country Omelet advises beginning your day with nutritional components like fiber, protein, and healthy fats. Skipping out on breakfast prolongs the gap between your last meal and your next one, causing acidity and other digestion-related issues. Keep heartburn and gas troubles at bay by indulging in the area’s favorite breakfast cuisine at Country Omelet. From coffee to sandwiches, every breakfast item at Country Omelet is created to cater to all types of palates. Learn more about the omelets and other egg dishes the 24/7-open restaurant offers by calling (803) 789-5840, or visit their website. You can also follow their official Facebook page to stay informed about their daily specials.